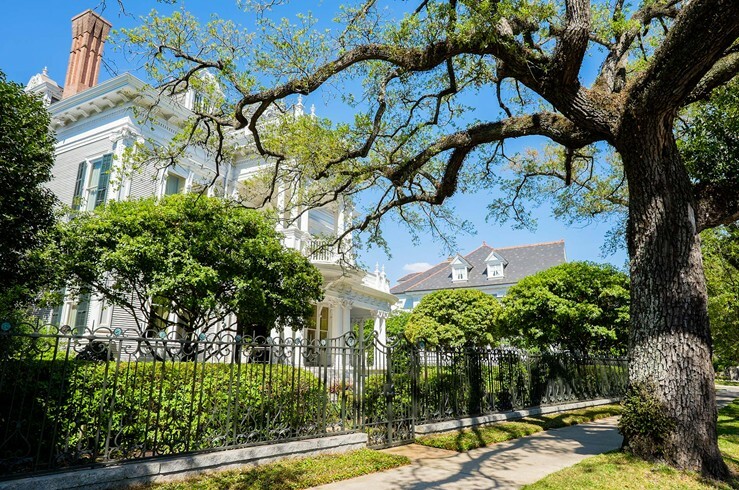 New Orleans can have parallel reputations among travelers: on the one hand, it is a bachelorette weekend hotspot for 20 and 30-somethings. On the other hand, it's one of the most gorgeous, cultural, and food-driven parts of America. 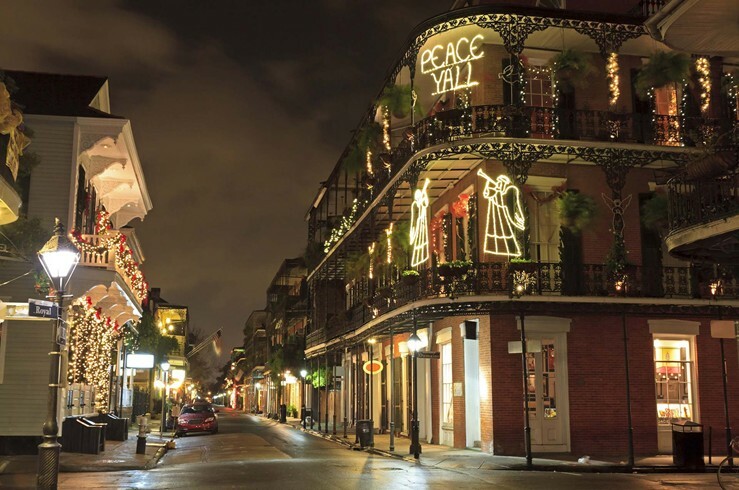 The French Quarter and Bourbon are a must, but ask your advisor about the current hot restaurants. (There's always something new cropping up.) A house tour is also a great idea.